The psychology laboratory has a variety of paper-pencil tests to assess creativity, intelligence, personality factors, teaching proficiencies, learning aptitudes, attitudes and abilities in various subjects, motivation and soft skills. 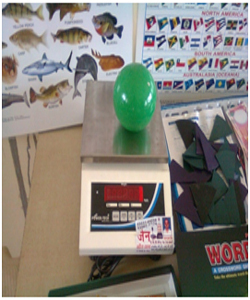 It also has apparatus for analysis of different psychological traits. 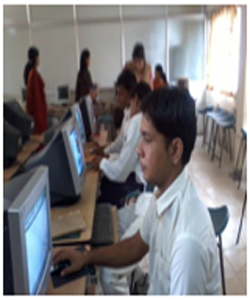 The tests are available to research scholars and M.Ed. students as data collection tools for their thesis and dissertation work, respectively. 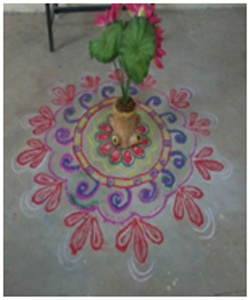 B.Ed., B.P.Ed. & D.Ed. 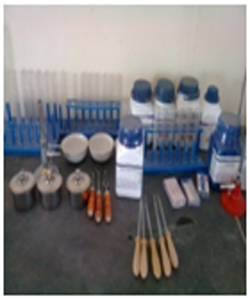 trainees visit the laboratory to perform experiments/practical or for project work as per their prescribed syllabus. 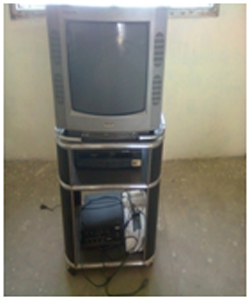 The educational technology laboratory has a colour television, DVD player, radio & tape recorder, slide projector, over head projector (OHP), LCD projector & screen as hardware and many CDs, DVDs, transparencies, audio cassettes etc. The college has 35 computers with internet connection. 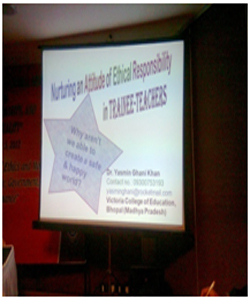 Students are encouraged to prepare a power point presentation (ppt.) and to spend time surfing the net for information on new acts like RTI & RTE and latest changes school teaching methodology & evaluation process. 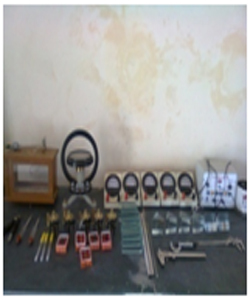 A general science laboratory with apparatus, specimen and chemicals to demonstrate experiments mentioned in the high school syllabus. 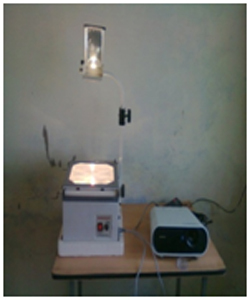 This laboratory has been designed to help the trainee teachers generate interesting ways to capture student attention and promote concept formation. Anatomy of the human body and its chemical response to all physical & mental activities is an essential aspect of physical education. Catering to these theory papers of the B.P.Ed. 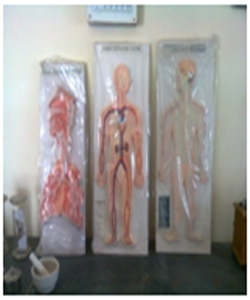 programme, the college has models of all human systems and experiments to study human physiology. 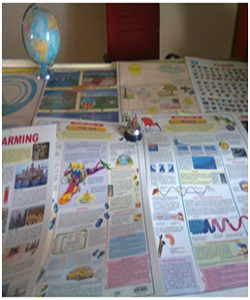 In order to bring the abstract to a virtual form for students, a Mathematics Laboratory with manuals, charts and activities to demonstrate concepts mentioned in the high school syllabus. This room has a stock of all the types of drawing pencils, round & flat brushes of all numbers, stencils, wax crayons, sketch pens, permanent markers, water colour paints, poster colours, oil paints, pastel colours etc. 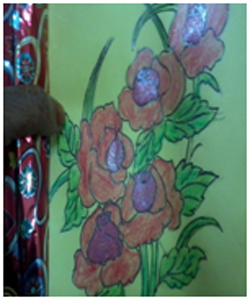 to help trainees learn fine art skill that may help the future teachers to prepare attractive, accurate and proportional teaching aids.